Four gripping novellas tied together by the changing of seasons. "Rita Hayworth and the Shawshank Redemption"
An unjustly imprisoned convict seeks a strange and startling revenge...the basis for the Best Picture Academy Award nominee The Shawshank Redemption. 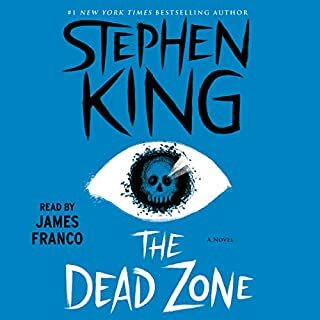 Todd Bowden is one of the top students in his high school class and a typical American 16-year-old - until he becomes obsessed with the dark and deadly past of an older man in town. The inspiration for the film Apt Pupil from Phoenix Pictures. Four rambunctious young boys plunge through the façade of a small town and come face to face with life, death, and intimations of their own mortality. The film Stand by Me is based on this novella. 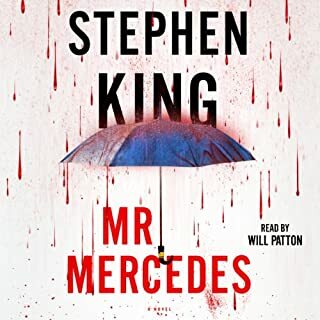 I would recommend this book to a friend, because the stories are great, and the reader is one of the best I have ever heard. All of the novellas in the book are great, but the shawshank redemption is my favorite out of all of them. Frank was fantastic at first person stories. He was also good at making you feel like you were really in the novel he was reading. That is why he was and audio award winner in my opinion. The ending of apt pupil was very surprising to me. I would recommend any book read by Frank Muller. Intense, thrilling, thoughtful and a great performance! 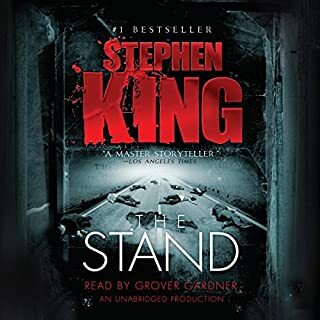 King at his best because it is not the usual King's horror. The first three stories are incredible. 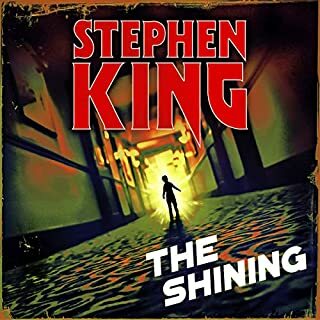 This is simply a must listen if you are a Stephen King fan. Great value for your money the first three stories were pure listening joy and worthy of five stars. The last story is a dud! 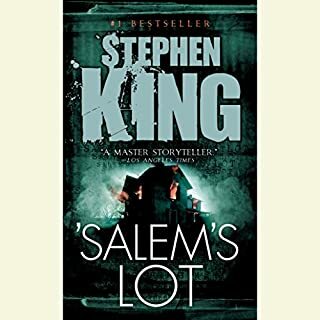 A Stephen King Classic! 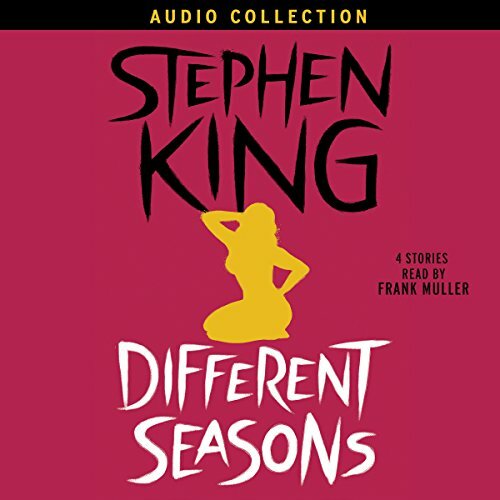 Must "read"
Just finished the Audible version of Stephen King's "Different Seasons". A story for each season. All I can say is Awesome! & I was sorry when the stories ended. What an imagination & creativity this author has! Thoroughly enjoyed & the narration was just right. I would highly recommend. Three of the stories were made into movies- Stand By Me, The Shawshank Redemption & Apt Pupil. 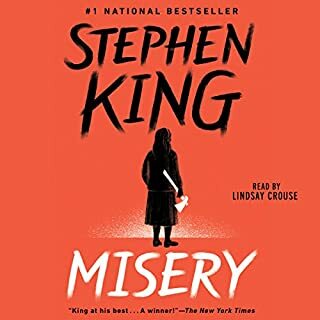 Stephen King at his best in my humble opinion. I got this book mainly for Rita Hayworth and the Shawshank redemption, however apt pupil ended up being my favorite. all the stories were worthwhile. I highly recommend this book it is on my favorites list and I'm sure I'll revisit before long. I had seen all of these novellas as movies before hearing them read, and as is usual the book far surpasses the movie. check these titles, I already owned these books. I already have these titles, should have read summary better. if you don't already have them, then this is for you. If I could only read five King books ever this is easily on the list.